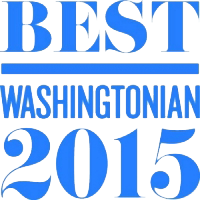 Katherine Kranenburg recognized as one of Washington’s Top Producing Agents in Best of Washingtonian 2015. 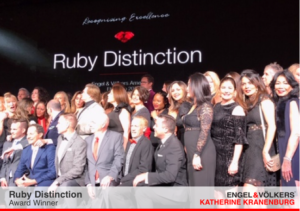 Katherine’s years in the D.C. area have given her a deep appreciation of the character of individual neighborhoods in the city. 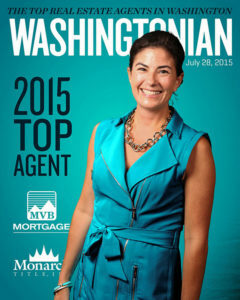 Her expertise was quoted in a DC Modern Magazine article discussing real estate in Georgetown. 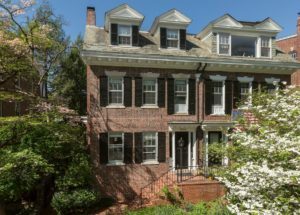 TTR Sotheby’s International Realty featured in Bethesda Magazine. The Northwest Current highlighted several listings by Katherine. ABC Nightline News feature story.